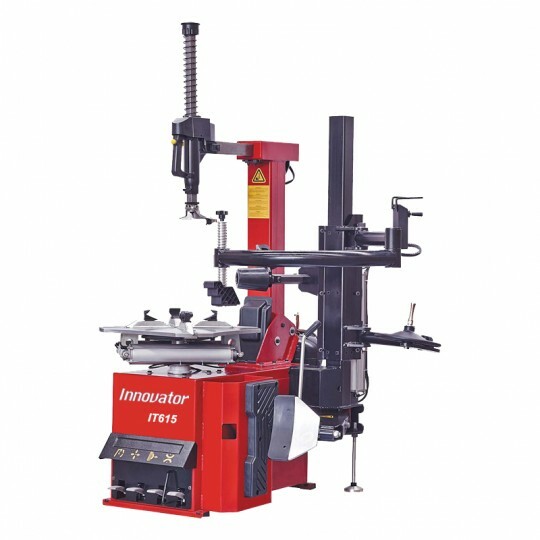 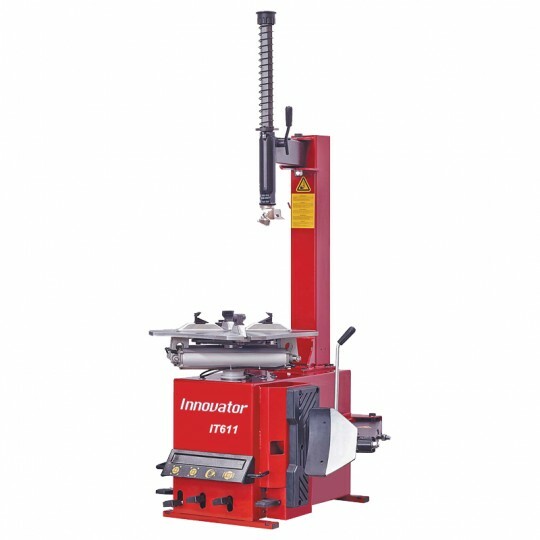 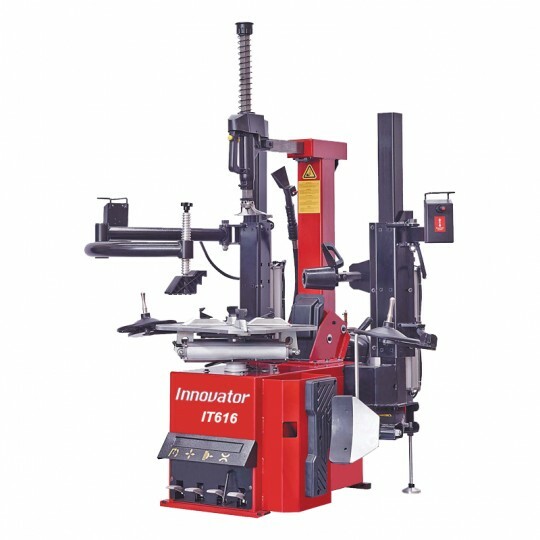 ● An automatic reversible tool head eliminates the use of the levers and protects against damage. 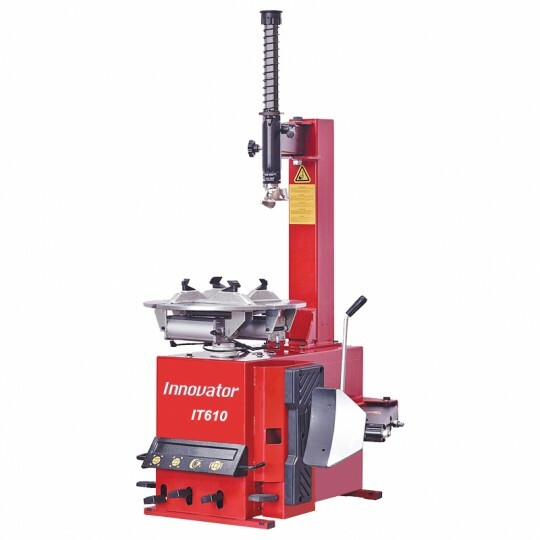 ● Double bead breaker disks gently loosens both beads. 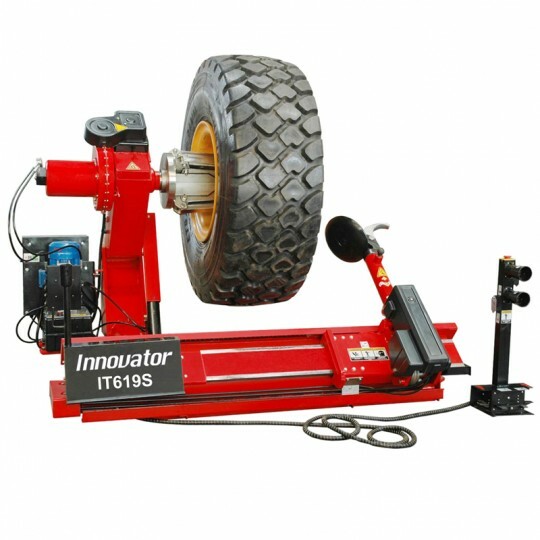 New angle changeable penetration system gives effective bead breaking on the most difficult wheels. 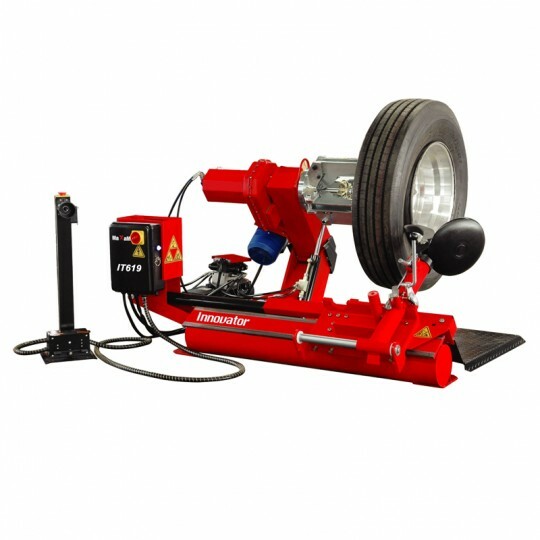 ●Laser guided locating bead breaker disk, synchronously unlock device ensure a safe and high efficient work. 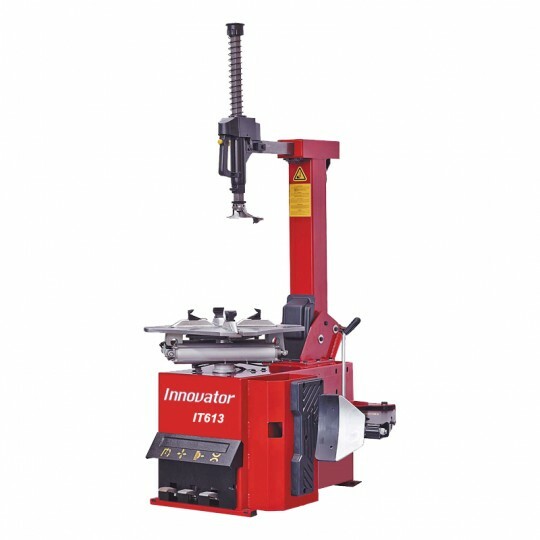 ● Flexible shaft controlled movement of the breaker disk, strong, effective and accurate.